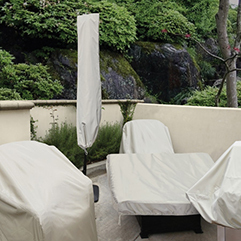 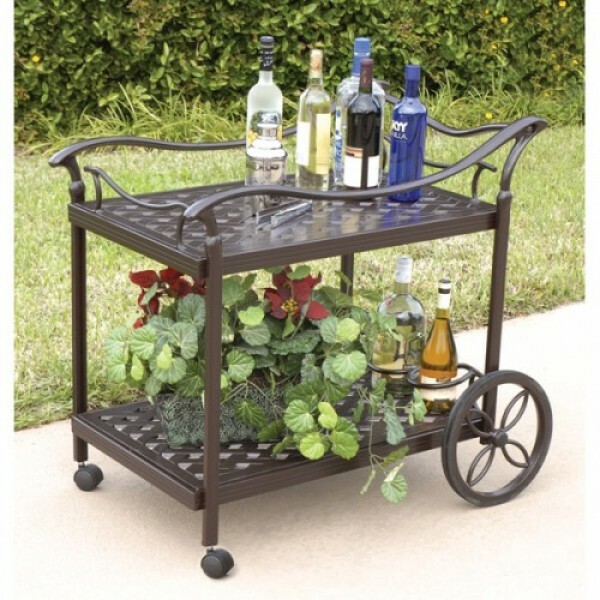 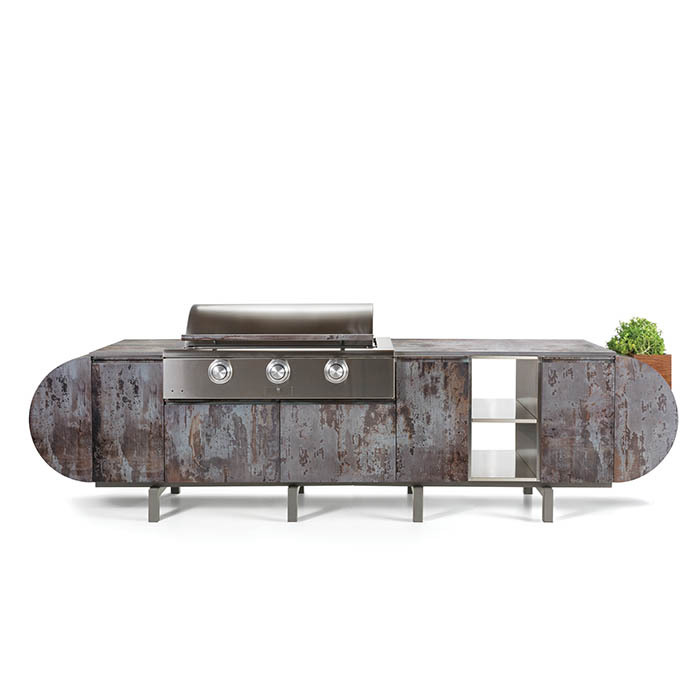 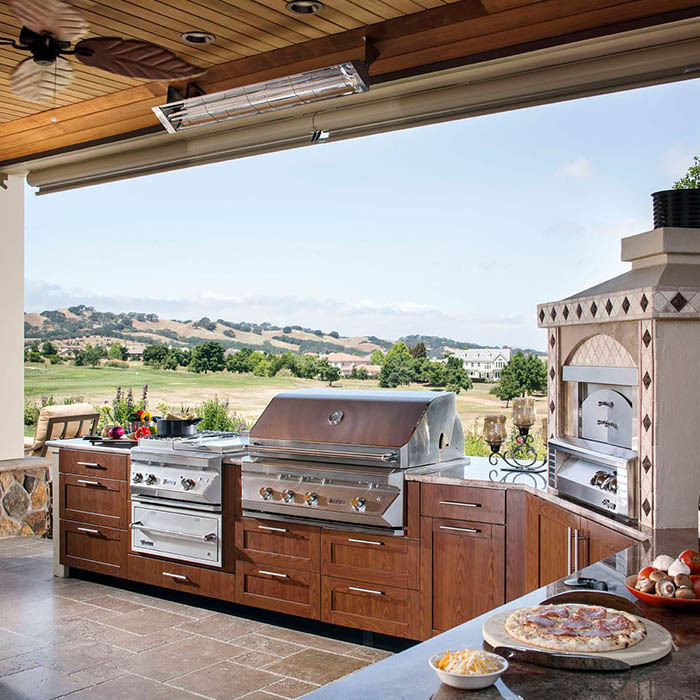 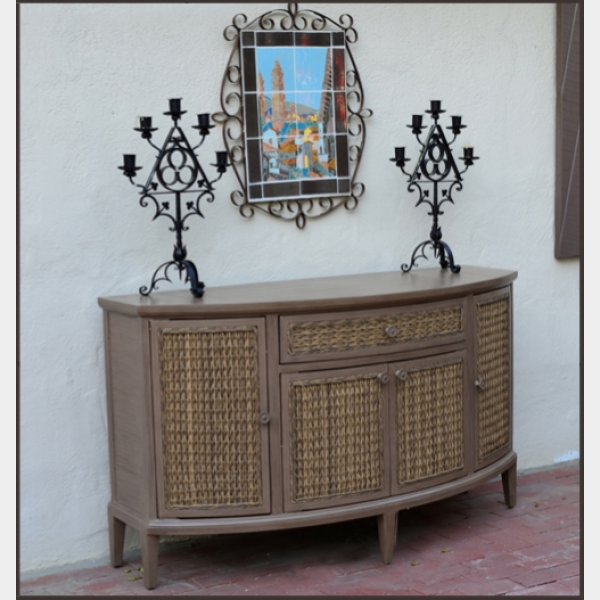 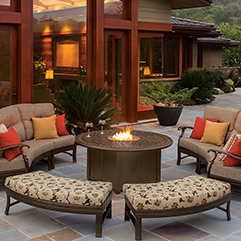 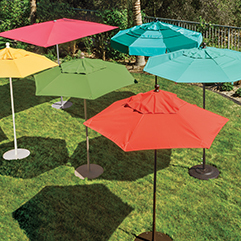 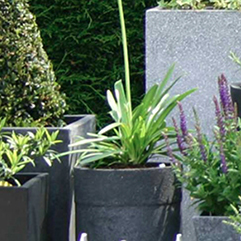 True outdoor luxury is on display in the CASTELLE ROMA collection. 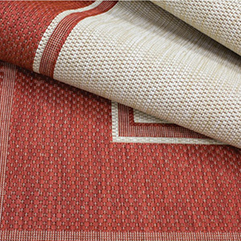 Transitional inspiration and true luxury are skillfully joined in this bold, yet soothing, design. 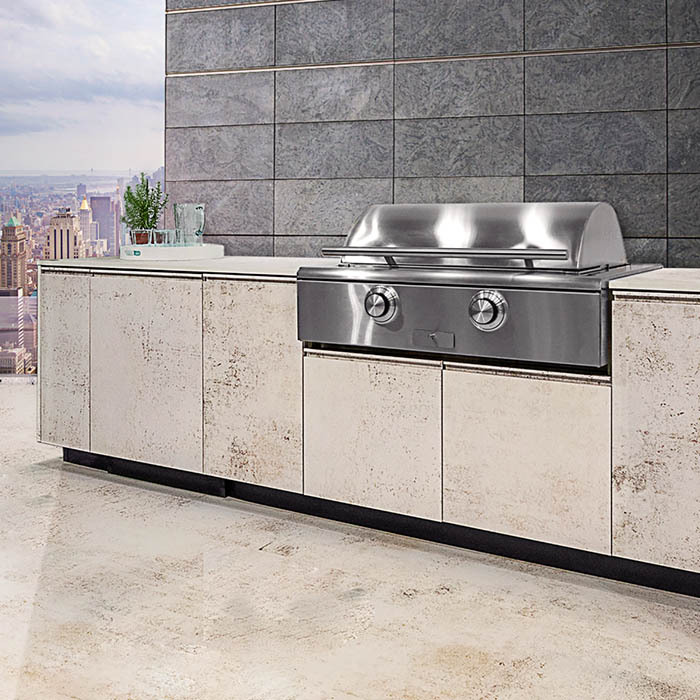 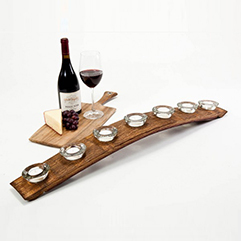 Gentle curves in tri-bar create a classy, yet open style. 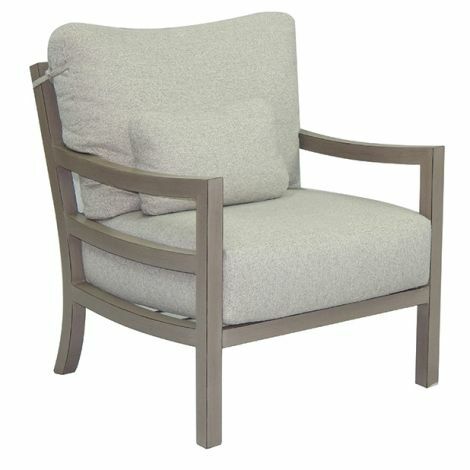 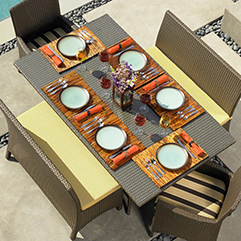 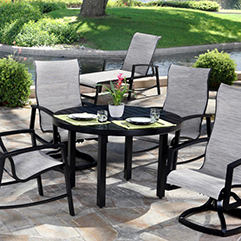 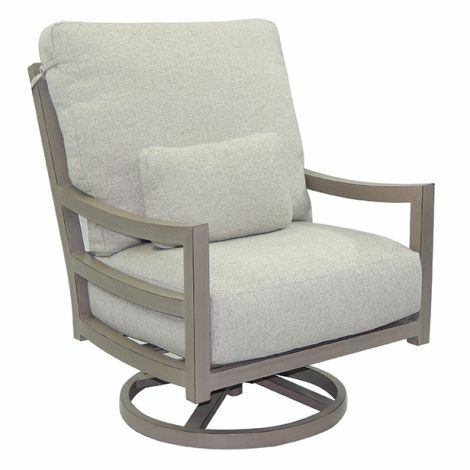 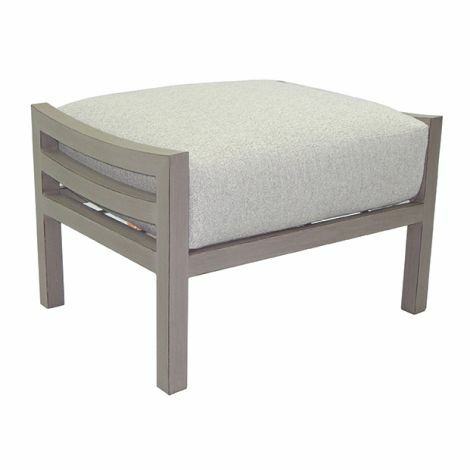 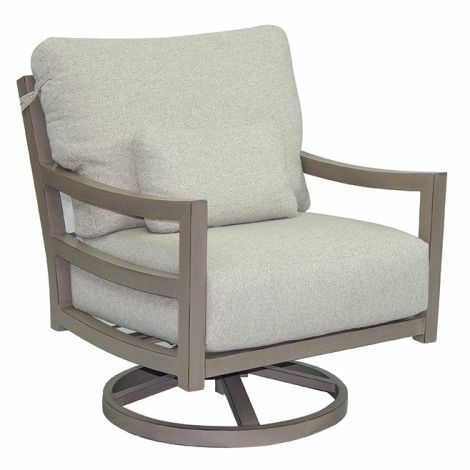 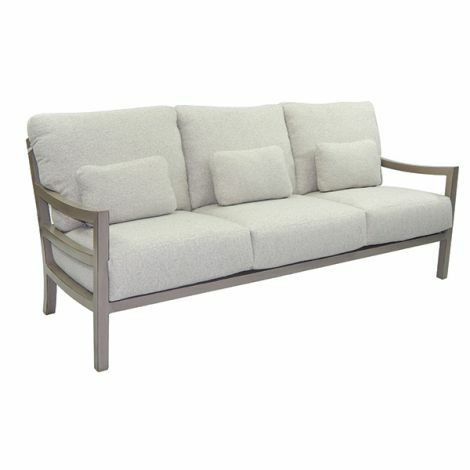 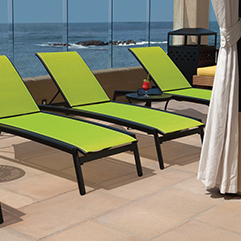 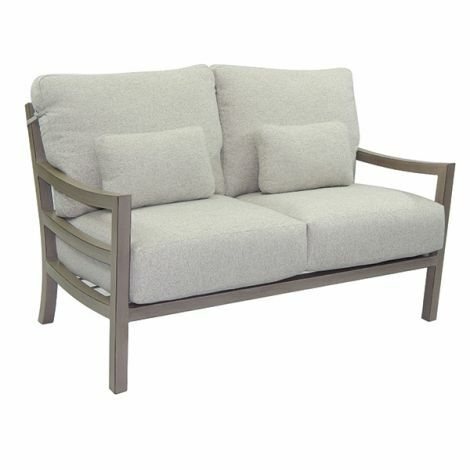 The CASTELLE ROMA collection is easily at home in any outdoor room with deep seating, cushion dining and sling dining.